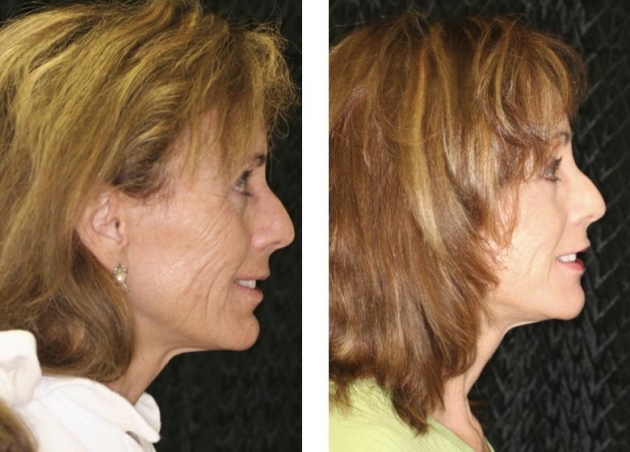 Chin Augmentation/Reshaping is intended to bring harmony to one’s facial features. 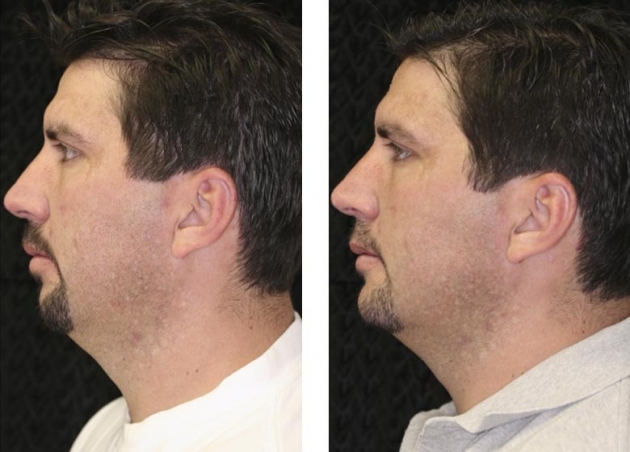 The chin can be reshaped in a number of different ways, the most popular of which includes the placement of an implant and recontouring of the soft tissue surrounding the bone. 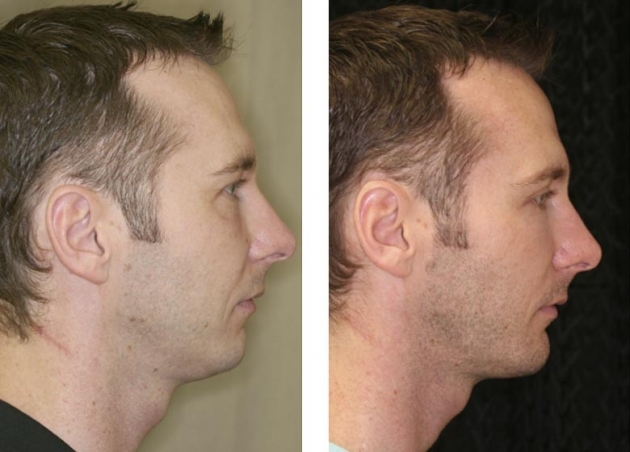 The Chin Augmentation takes approximately 1 ½ hours at our on site surgery center. 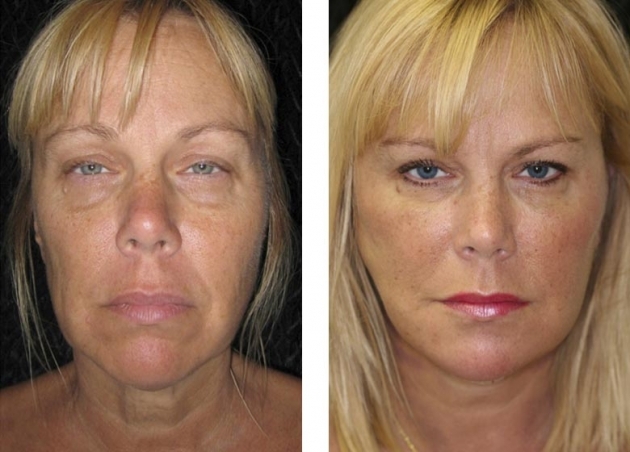 This same day surgery is an outpatient procedure, with IV anesthesia provided. 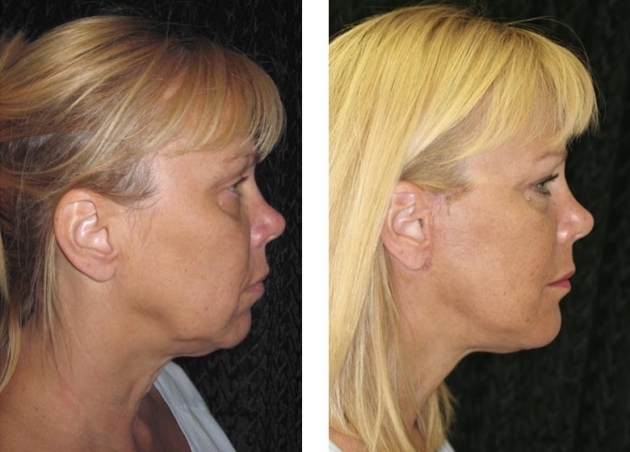 Incisions can be made intra-orally leaving no visible scars, or small incisions can be made under the chin. 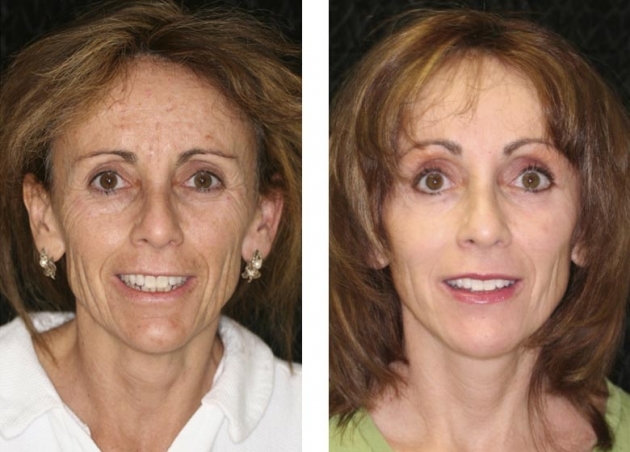 These options will be discussed further with Dr. Sawisch during your consultation. 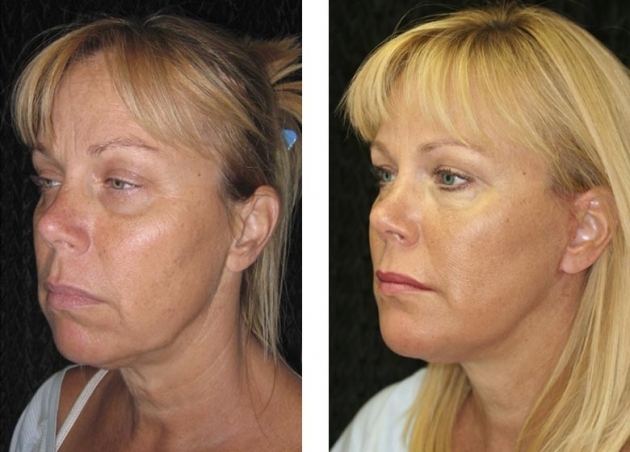 A head garment will be applied following your surgery and worn for 1 week. 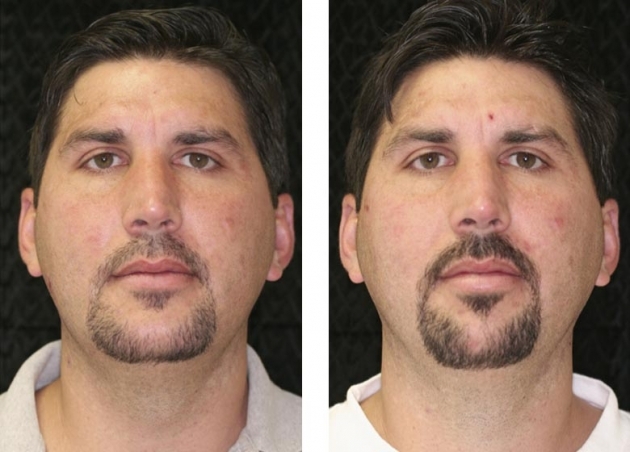 Sutures normally dissolve within 2 weeks and most patients can return to work at 7-10 days. Swelling and bruising typically lasts 1week, but Arnica tablets are recommended to reduce bruising and speed healing. 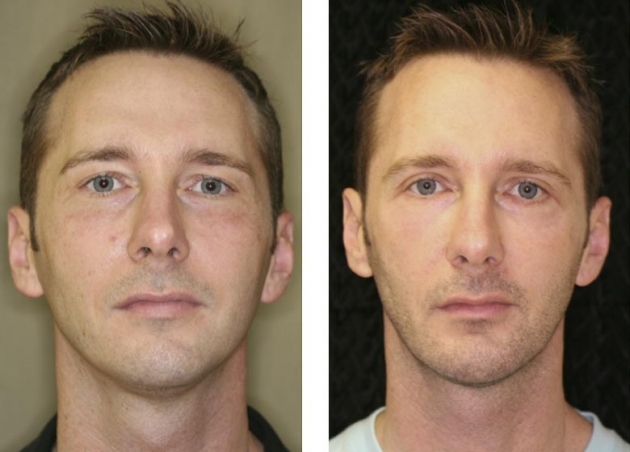 Patients may experience temporary numbness to the lower lip and/or chin depending on which technique is performed.